Ever wonder why people whistle in a graveyard? Because it scares away the bogeyman. Here's a little gang of stories that, far from scaring the bogeyman away, invites him in and sets a place for him at the table! 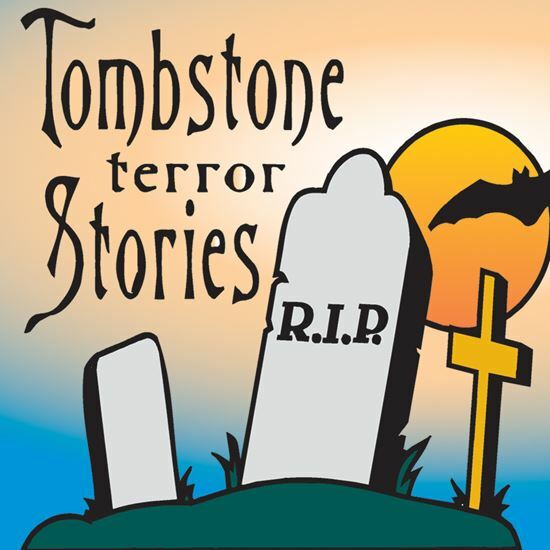 Listen, gentle reader, while the Caretaker introduces spooky tales from the haunted graveyard that will have you sitting on the edge of your seat and sometimes have you laughing out loud when some of the spectres don't behave exactly as they should. Watch as one couple decides what to do with an old uncle who vowed he'd come back from the dead, and watch how two buddies find out exactly what it is like to bring someone out of a grave. With flexible cast and easy scenery, these eleven scenes can be arranged any way you like. Perfect for raising goosebumps.